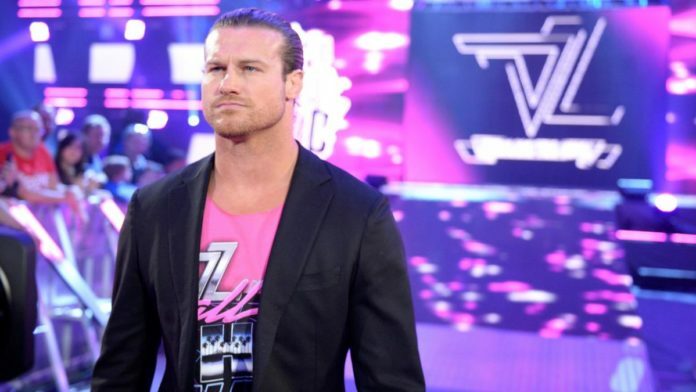 Dolph Ziggler recently appeared on Lillian Garcia’s “Chasing Glory” podcast. Some of the more noteworthy comments he made during the appearance had to do with pitching ideas to WWE creative. The topic of WWE Superstars who are not in angles or major storylines came up. Some feel it’s on Superstars to pitch ideas and angles to creative and not doing so is the reason they aren’t on television. Ziggler disagrees with this point of view. Ziggler also spoke about how he can only worry about what he puts into something and now what WWE ultimately decides to do. Fans telling Ziggler it’s his fault he’s not in major angles was also brought up on the show. Previous articleDoes Brock Lesnar Devalue The Universal Title?